Released March 19, 2016. 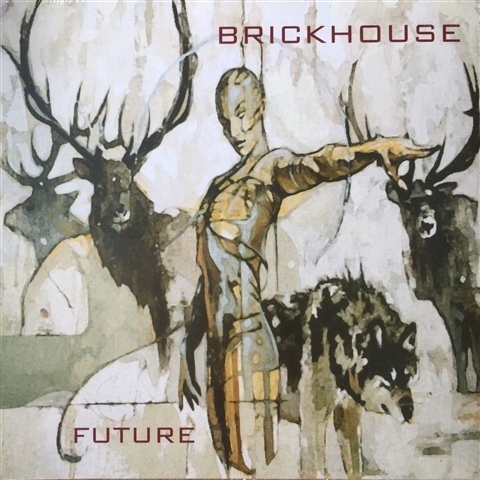 FUTURE is an album of songs that grew out of gigging and collaborating live; and although Rob wrote just about every song; the band is known for giving each other the space to let individual contribution affect the overall vibe of every tune resulting in Brickhouse’s unique brand of music; an intoxicating mix of Blues and Funk. The result is a collection of great tunes that will get inside your head and stay there until you’re dancing, like everyone else.